Heroica, Edrina and Shorty McShortShort went to go collect ironbloom mushrooms for the cure for blackscour taint. When Leo, Cindy and Cathrine left, Heroica, Edrina and Shorty McShortShort went on. When they were walking over to a dwarven place where the mushrooms are, Shorty McShortShort got really annoying. He took out his quarterstaff and pretended like it was a gun (fail). Heroica took lead until Shorty McShortShort jumped from behind and pretended he shot everything with his gun like a complete weirdo. When they finally got inside, these bat things started to grab us. After fighting them for a while, one of them disappeared. After Edrina and Heroica killed the things off, Shorty started to pretend he was a damn gun again. Hollow’s Last Hope, Session 4: The Witch’s Hut! 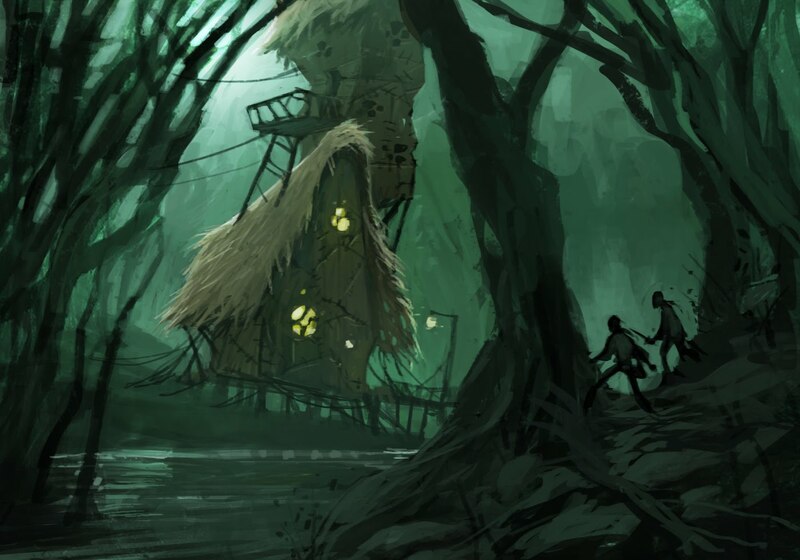 After defeating the dragon-headed beast, the adventurers started to walk through the forest to find the witch’s hut, but as the day turned to night they all made camp and went to sleep. When they woke up, they started to don their armor and pack their bags. Only two of the five adventurers inside got out before (very stupidly) Leo kicked his torch into the wall and ran out! Heroica and Edrina heroicly kept fighting and were devastated when along with the fire Leo started, Cindy was launching fireballs at the hut! Finally, Heroica killed the strange thing! Then back to being smartish, Leo and Cindy started to help put out the flames and get all the herbs out. In the end they found the rat’s tail and some other loot! 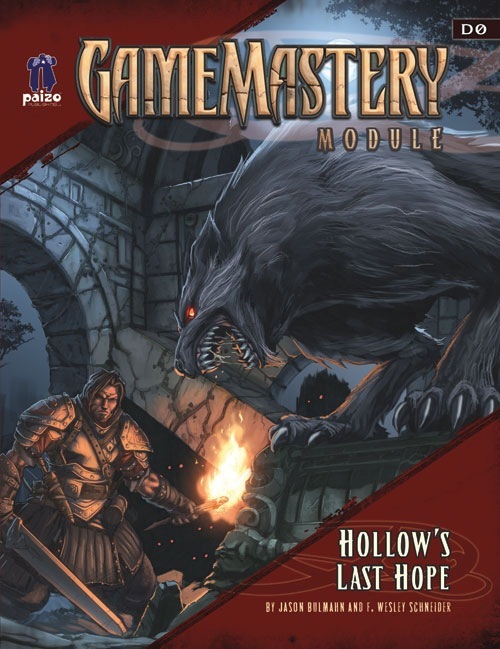 This Monday: Hollow’s Last Hope! Your Dear and Munificent Grandmaster will be GMing this Monday, as our heroes continue to search the perilous Fangwood for the ingredients Falcon’s Hollow’s herbmaster desperately needs to cure the town’s residents who are suffering from blackscour taint. Last time we tuned in, our heroes defeated a strange draconic creature called a tatzylwyrm, and Cathrine discovered dead bodies bearing loot amid the branches of the Cangwood’s oldest tree. But after spilling much blood, they have managed to find only one of the needed ingredients. Will Leo’s mother perish from the affliction? Does he realize his girlfriend, Cathrine, has also contracted the foul disease? Can Shorty McShortShort’s singing inspire his compatriots to best the beasts that stand in their path?